A beautiful day on the west coast of Newfoundland and the sleepy settlement of Little Port in Bottle Cove. View across Bottle Cove towards the townsite of Little Port at the end of the Humber Arm near Lark Harbour, Newfoundland, Canada. 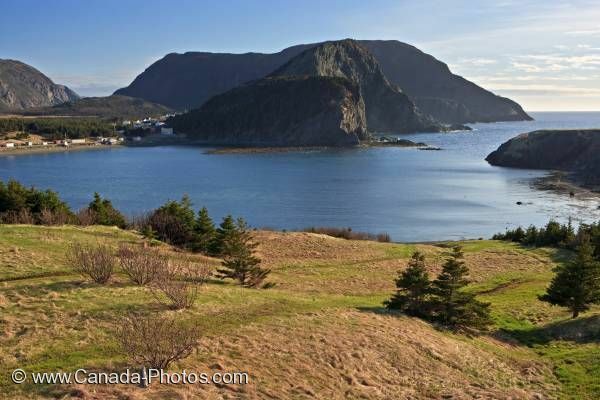 Please let me show you more of my pictures from my "photo gallery: Newfoundland Photos". Pictures from photo gallery "Newfoundland Photos"